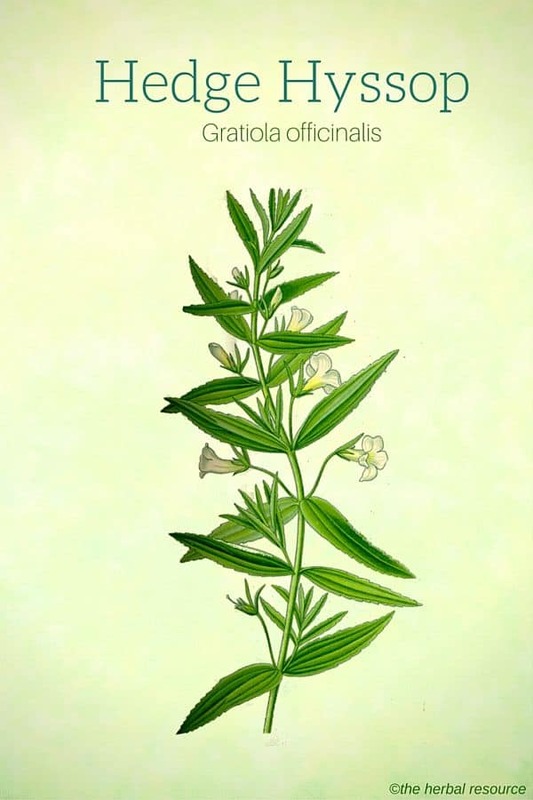 Other Common Names: Gratiola, gratia dea, herb of grace, Gnadenkraut (German), graciola (Spansih), gratiole officinale (French), nådesurt (Dansih). Habitat: Hedge hyssop is found growing wild from Western and Central Europe to Western Asia. It has been introduced to North America and Australia. The plant prefers alkaline moist soil in full sun. Description: Hedge hyssop belongs to the figwort (Scrophulariaceae) family. It is a smooth, 30-60 cm tall perennial plant with erect square-shaped hollow stems. The green leaves are opposite fleshy and slightly-toothed. 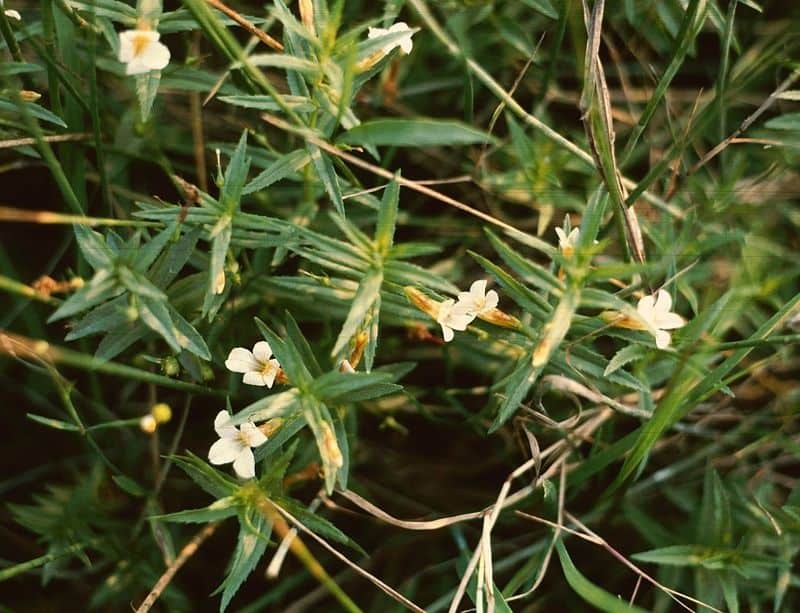 The flowers are white (with purple veins) tubular and sit on short stalks in the leaf axils. The fruits are pointed egg-shaped capsules. Plant Parts Used: Both the aerial parts and roots of the plant are used as herbal medicine. The plant contains some cardiac stimulant glycosides (gratiolin, gratiogenin and gratiotoxin), essential oil and tannins. Hedge hyssop is a bitter, pungent and diuretic herb that stimulates both the heart and uterus and has strong laxative properties. The plant belongs to the same family as foxglove and has the same heart stimulating effect as both plants contain the toxic cardiac glycosides. During the Middle Ages, the plant was known by the name “Gratia Dea,” meaning God’s grace and it was held in high regard as a medicinal herb. 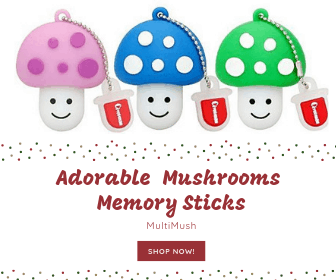 It was used to treat many ailments, especially constipation. However, due to the herb’s toxic and powerful effect, it is very likely that it did more harm than good and probably caused some fatalities. 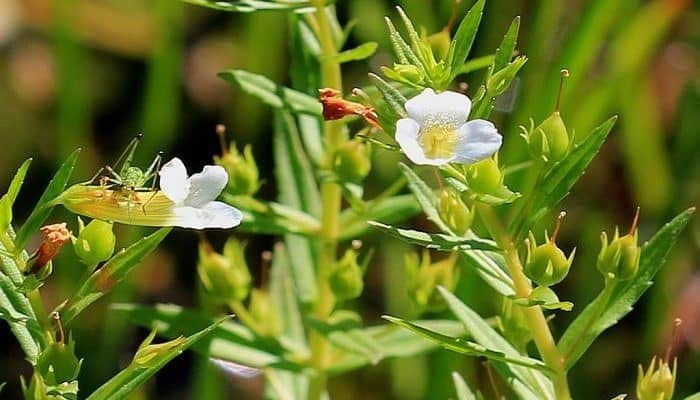 Besides the herb’s uses as a heart stimulant, it was used as folk medicine to treat enlarged spleen, intestinal worms and some liver diseases such as jaundice. Additionally, in some countries, an extract of the herb was used externally against skin diseases and hemorrhoids. Today, the herb rarely used as medicine because of its many side effects and that the difference between effective and toxic dose is so small. Hedge hyssop can be highly poisonous and should be used with great caution and only under the direction of qualified herbal practitioners. Self-medication is usually strongly discouraged! Excessive doses can cause miscarriage, kidney damage and intestinal bleeding, and large doses can be fatal. It has been said that milk from cows that have grazed on the plant has also become toxic but no evidence supports this hypothesis. Lockie, Andrew: Homeopati. Oslo, N.W.Damm & Søn AS. 2002. Lust, John: The Herb Book. New York, Bantam Books. 1974. Launert. E.: Edible and Medicinal Plants. Hamlyn. 1989.